With 20 tracks to race, 9 cars to choose from and a whole host of customisations there’s plenty here for the petrol-head to tinker with. 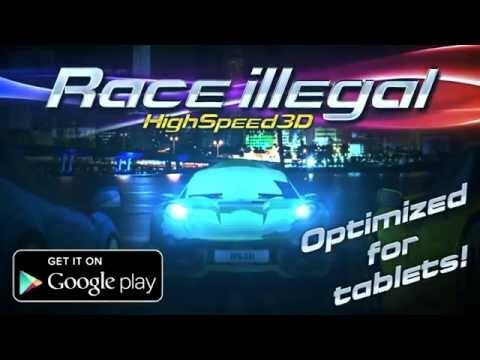 Real driving physics, insane drifts and nitrous boosts and some of the most visually stunning locations to drive around, Race Illegal has it all. Check out your own driving stats and compare your times and honours with other players worldwide. Have you got what it takes to Race Illegal?